Toronto, Ontario, November 27, 2018 – Continental Gold Inc. (TSX:CNL; OTCQX:CGOOF) (“Continental” or the “Company”) is pleased to provide a construction update for its Buriticá project in northwestern Antioquia, Colombia. 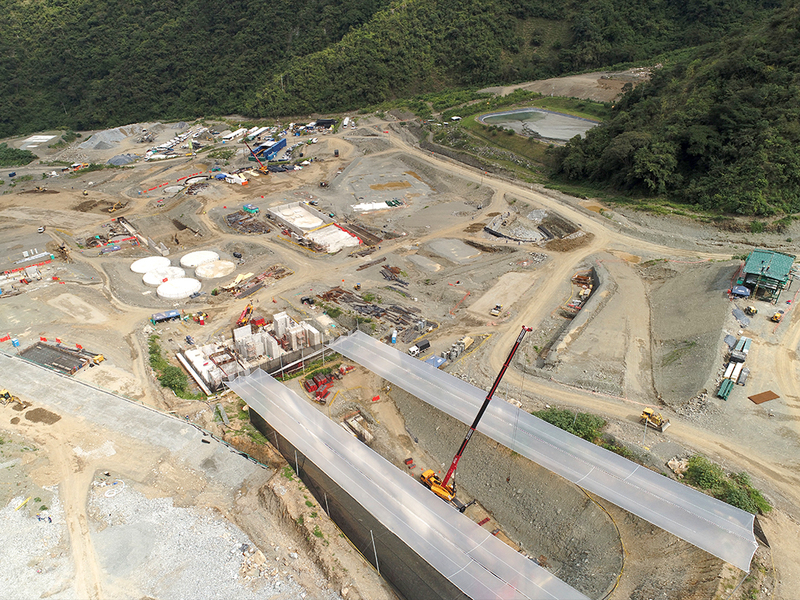 The project remains on schedule, with expected construction completion and first gold pour to take place in H1 2020. Commercial production ramp-up is still anticipated approximately six months after first gold pour. 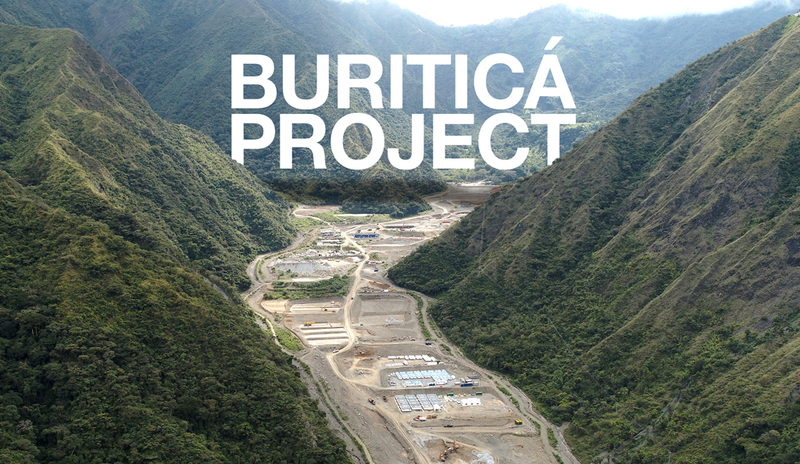 As of November 20, 2018, the Buriticá project has reached approximately 44% completion, with mill and surface infrastructure engineering and procurement over 93% complete. Site activities are accelerating; process plant earthworks have advanced in all key areas, including nearing completion for the Merrill Crowe facility, and overall progress stands at 76% complete. Rebar installation is ongoing for the primary crusher and concrete pours have started for the coarse ore reclaim tunnel. Pedestals have been poured for both SAG and ball mills and concrete work continues for mill building for items such as column pedestals, equipment pads and retaining walls. Concrete work is also advancing well for the tailing filters, and rebar installation has started for the CCD and cyanide recovery and oxidation areas. The contractor has been mobilized to begin leach tank erection. 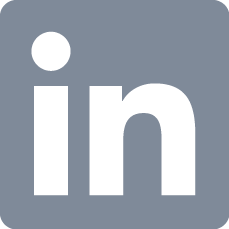 The general contract for plant structural steel, mechanical, piping, electrical and instrumentation has been awarded to a consortium between Ingeniería y Construcción Sidgo Kopers S.A.S. and HL Infraestructura S.A.S. 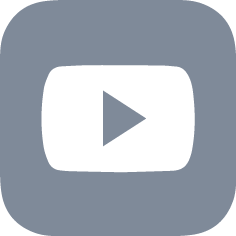 Mobilization has commenced and major mechanical installations—such as setting the SAG and ball mills—will begin in early 2019. Installation has started on two work fronts for the 110-kV powerline, which will supply grid power between the Chorodó substation and the Buriticá project substation. Also, Empresas Públicas de Medellín (EPM) has started yard work and construction activities to connect the 110-kV line into the Chorodó substation busbar system. Both the powerline and substation connection are expected to be completed in Q3 2019, well ahead of scheduled plant commissioning and startup. Foundation piers are being installed for the tramway system intermediate tower. The aerial tramway will transport tailing from the mill site on the Higabra valley floor to the paste plant near the Rampa Sur portal. Ancillary building construction activities are advancing well with significant progress on the security gate facility, mine rescue building, safety office, medical building and mine office. Platforms are being completed for the warehouse and the administrative office. 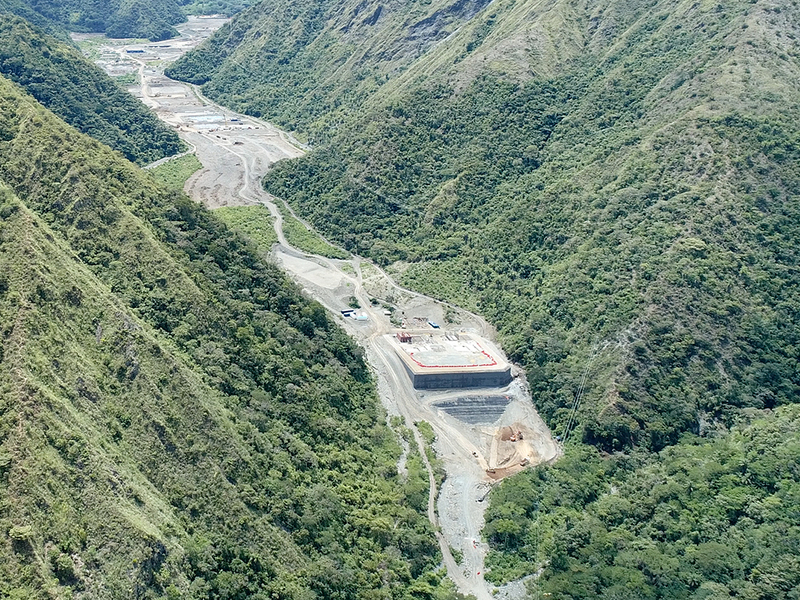 Since completing the feasibility study for the Buriticá project in 2016, the Company has been optimizing the mine design and rescheduling development. This work has resulted in a reduction in total pre-production lateral development (horizontal and inclined jumbo development) from 19 km in the feasibility study to 14.3 km in the current mine plan, a reduction of approximately 25 percent. Underground development continues ahead of schedule and is approximately 44% complete. 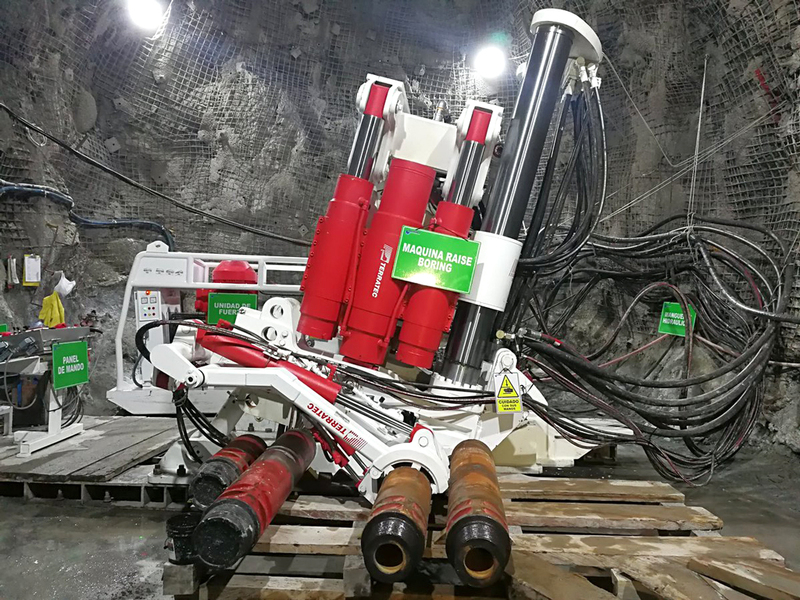 Since the beginning of 2018, monthly advance rates have consistently exceeded planned development and, as of October 31, 2018, 6,274 metres of lateral underground development has been completed. 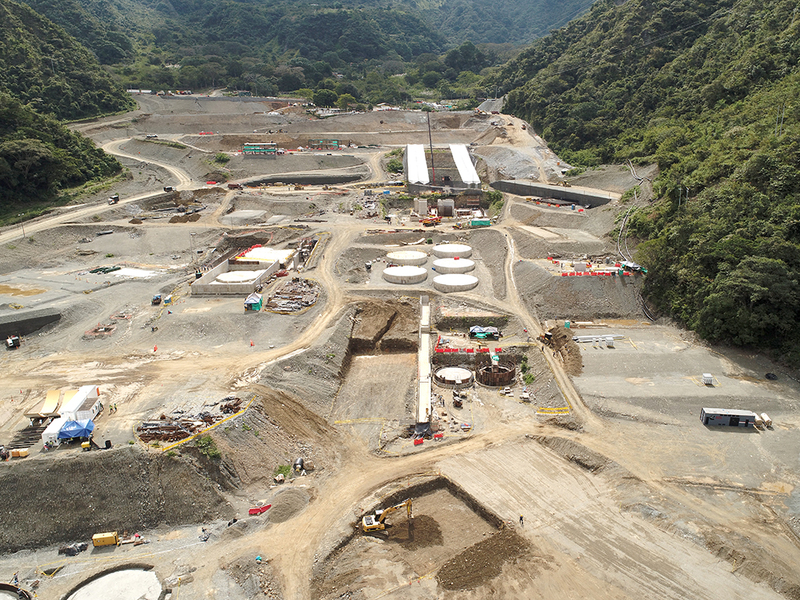 Crews continue advancing daily at the Yaraguá and Veta Sur ramps and the Higabra tunnel and upper and lower drifts connecting the Yaraguá and Veta Sur vein areas are advancing well. Additionally, definition drilling continues to provide information required for stope design and mine production scheduling. Drill chambers continue to be extracted proximal to planned stoping areas as development advances; monthly definition drilling has been and will continue to increase through the balance of the year and into 2019 as development accesses additional drilling areas.